In celebration of our launch, ScreenAge Bootcamp is excited to offer the first module of our Achieve Tech-Life Balance as a standalone mini-course for a LIMITED TIME*. Make Your Screen Contract Work, is the first of a four part kick-off series. 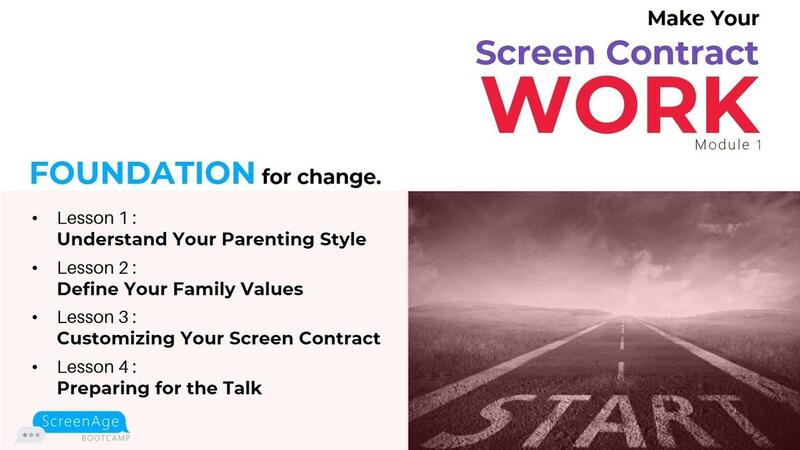 Focused on customizing the screen contract template, the mini-course includes lessons on understanding your parenting style, defining your family values, hands on tips and suggestions for personalizing your screen contract and preparing for that day you share it with your kids. In addition to a full range of on and off line multimedia tools and references, this mini course also includes lifelong access to our private Facebook group of like minded parents. 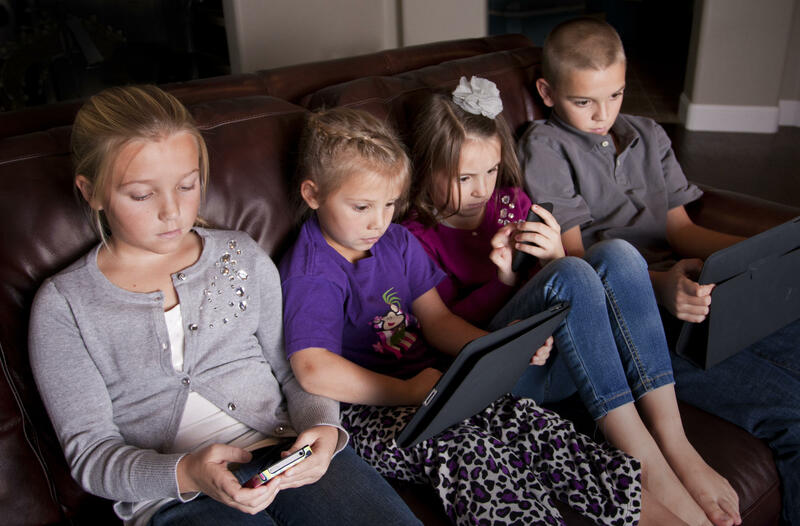 Get your kids off screens! Discover the most effective way to stop fighting about screens, improve family relationships and take back control of technology. Feeling you've lost control of screens? Yea, we all have. [Recreational] Screen-Free Week is an invitation to reduce hours spent on recreational screens and increase hours in the real world...being human. Join us online Thurs. 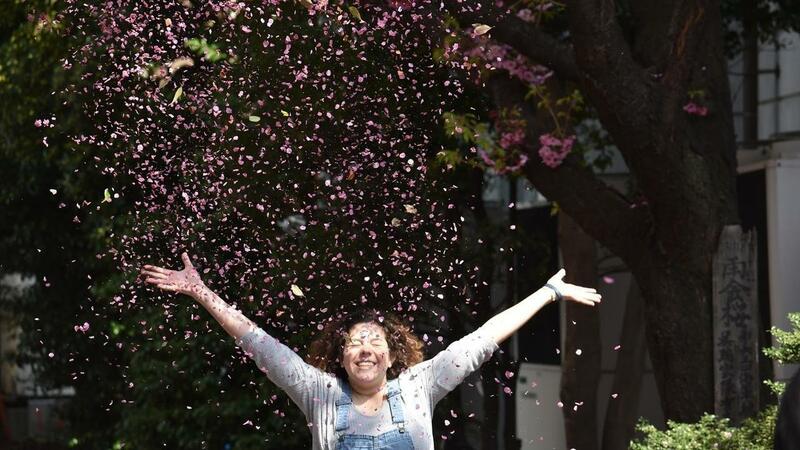 April 25, 12 pm PST for a Quickstart Workshop and Live Q & A to kick off Screen-Free Week 2019. Invest 30 minutes to improve your family's quality of life. Register below!